Jamila Zalova and Ruslan Pirverdiyev "New Year Concert" in Sumqayıt şəhəri Kimyaçı Mədəniyyət Sarayı buy tickets online. Delivery of tickets for the event Jamila Zalova and Ruslan Pirverdiyev "New Year Concert". 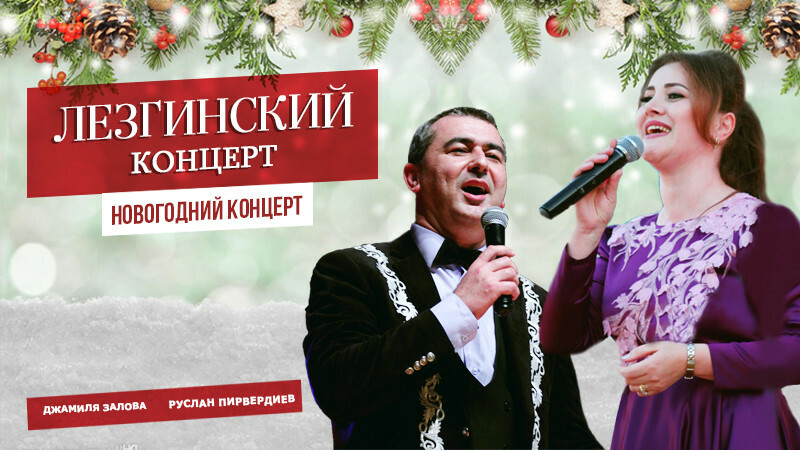 Jamila Zalova and Ruslan Pirverdiyev "New Year Concert"